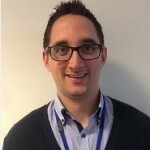 Patrick has been working in screening since 2011, as a screening co-ordinator of a local AAA screening programme. 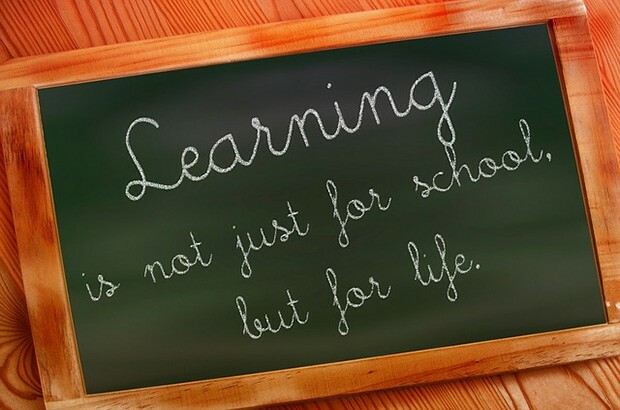 He then became a regional quality assurance manager for the North region and subsequently national education and training manager for the young person and adult screening programmes. In 2017 he was appointed national programme manager of the NHS Diabetic Eye Screening Programme. His background was as a principal clinical vascular scientist and he worked across an number of hospitals in the Greater Manchester area. In his spare time he enjoys spending time with his extended family, socialising with friends, going to the gym and walking in the peak district. 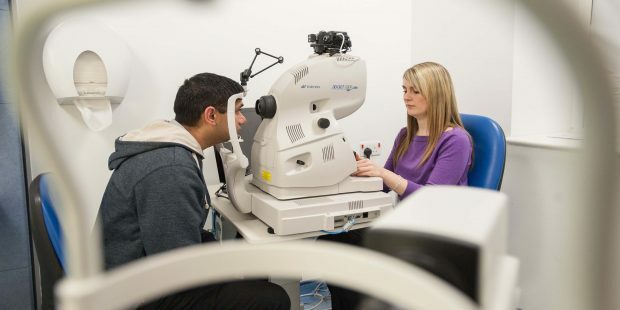 The NHS Diabetic Eye Screening Programme is again joining forces with the Royal Society of Medicine (RSM) in April to hold the sixth national diabetic eye screening conference on Friday 12 April 2019. The NHS Diabetic Eye Screening Programme is again joining forces with the Royal Society of Medicine (RSM) to hold the fifth national diabetic eye screening conference on Friday 20 April. The inaugural NHS Diabetic Eye Screening Programme networking day enabled people from across the world of diabetic eye screening to network with colleagues and get operational updates from the national programme team. From 31 March 2018, Health Education England funding will no longer be available to support screening staff to complete or start the certificate of assessing vocational achievement qualification. Twenty-seven local diabetic eye screening programmes are using the national GP2DRS IT system to extract details of their cohort of patients from GP practice systems. The total number of patients now being extracted using the system has passed 1 million. 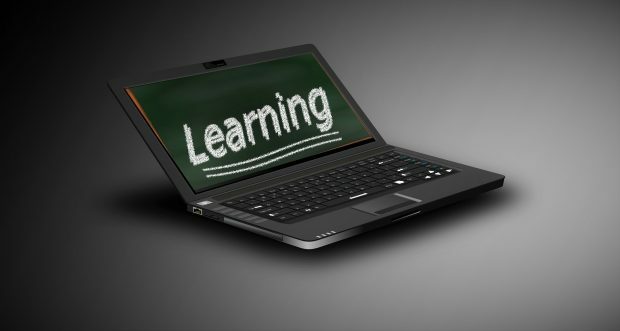 Could you support the new screener qualification? 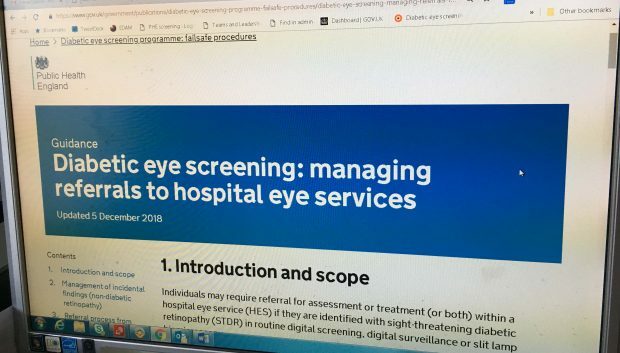 Last year, PHE Screening launched the level 3 Diploma for Health Screeners for non-professionally regulated staff working in the diabetic eye and abdominal aortic aneurysm screening programmes.